Michele Claussen (BS, RDMS, RVT) graduated from the University of Nevada-Reno with a Bachelor Of Science in Biology. 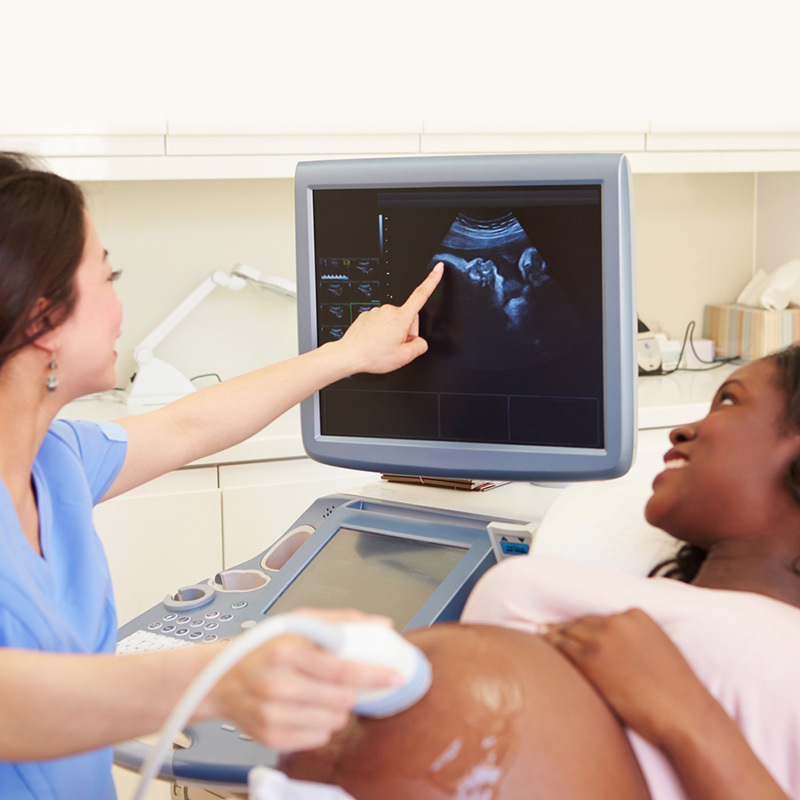 She completed her ultrasound training from the Penrose School of Diagnostic Imaging in Colorado Springs, CO, and has worked as a sonographer for over 20 years in the hospital and clinic settings. For several years, Michele worked in Sales and Applications, training physicians and sonographers on ultrasound systems. Her current clinical focus is in areas of Women’s health and Fetal Imaging. 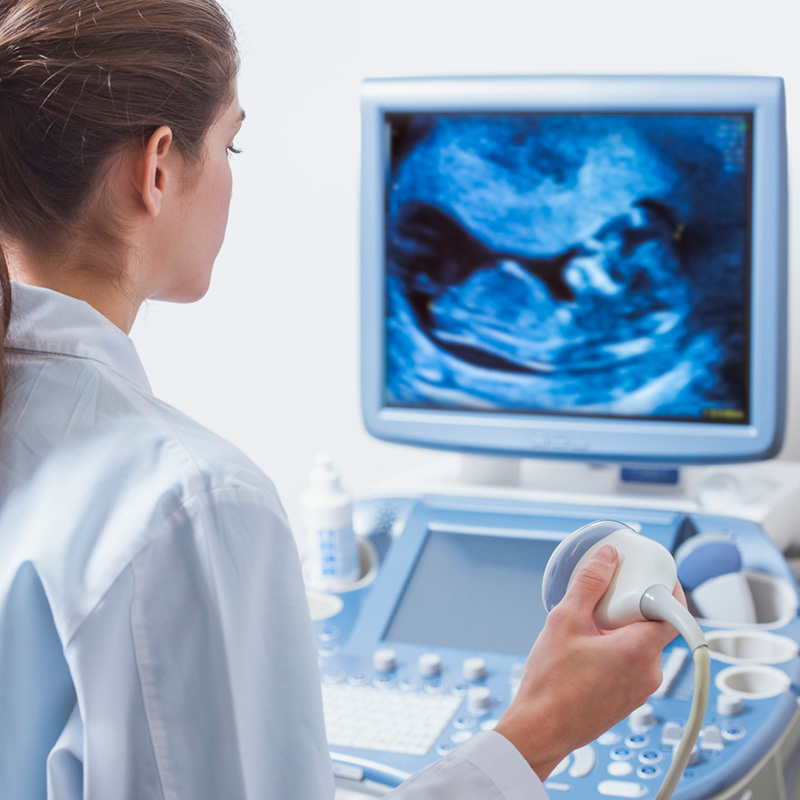 She currently holds registries in Abdomen, OB/Gyn, Vascular, Breast Imaging and certification in Nuchal Translucency ultrasound. Michele has been teaching physicians and nurse midwives ultrasound for the last 10 years. She loves to spend time in, on or near the ocean with her family.